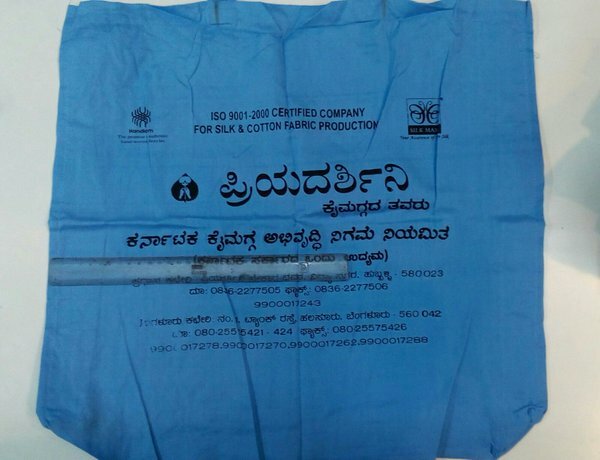 Priyadarshni Handlooms a Karnataka Govt promoted initiative is selling Cloth Bags as alternate to Plastic Bags. 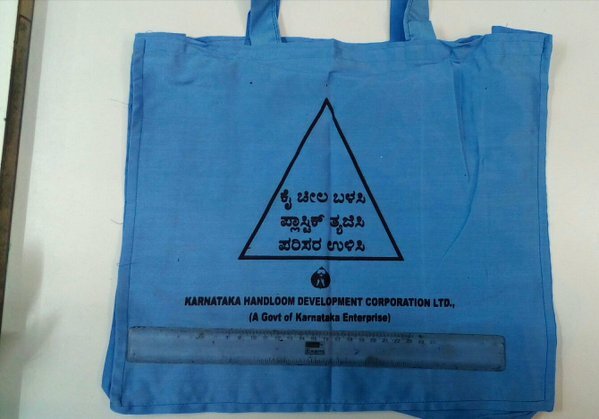 The bags are at a very subsidized rates and to encourage people to give up Plastic Bags. 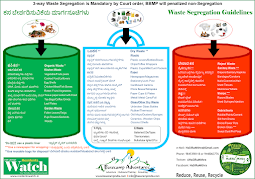 Please spread awareness among people that there is a cheaper alternate to Plastic Bags and its not only Eco-Friendly but generates employment for many underprivileged citizens.